Germany manager Joachim Low said it felt as though his Germany side were "jinxed" as the defending champions at Russia 2018 were rocked 1-0 by Mexico in Group F at Luzhniki Stadium. 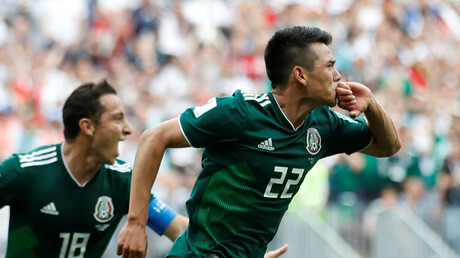 Mexico’s pace going forward proved to be the difference at when Javier ‘Chicharito’ Hernandez broke free to set up Hirving Lozano, who rifled his shot low to Manuel Neuer’s right on 35 minutes. It proved to be the decisive goal. Low, who has managed Die Mannschaft since 2006, admitted it seemed his team, winners in 2014 in Brazil, were “jinxed” as nothing seemed to go their way against a well-supported Mexican team intent on counter-attacking. 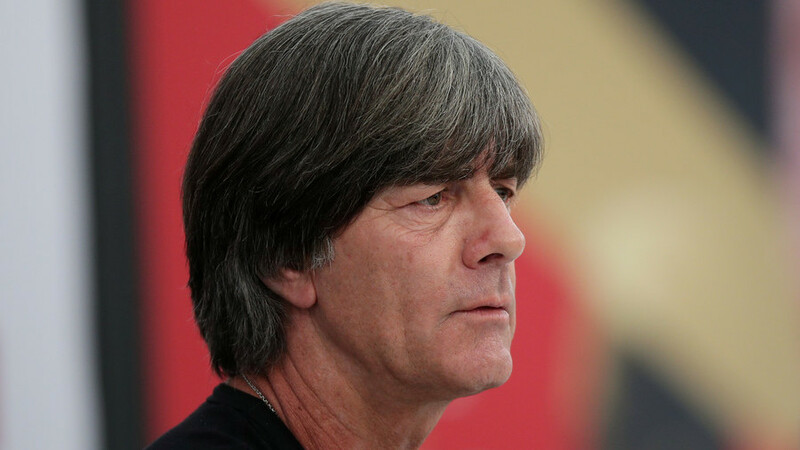 Low believes ‘El Tri’ prevented Germany from imposing their usual way of playing, and that meant their World Cup hinged on their remaining World Cup games versus Sweden and South Korea. “As far as psychological situation, of course everyone is very unhappy and crestfallen but we have to put this behind us, our team next match will be decisive for us, we have to win it,” Low said.